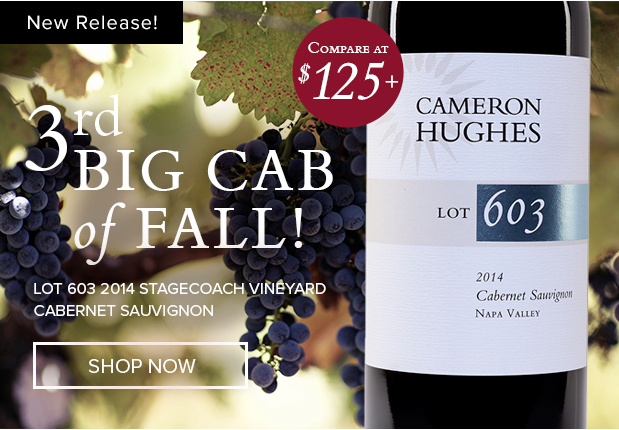 Just Released: Legendary Stagecoach Vineyard Napa Valley Cabernet! Stagecoach Vineyard will need no introduction for most of you, nor will the famed M Block that anchors this wine each year – this is the definition of hillside Cabernet. 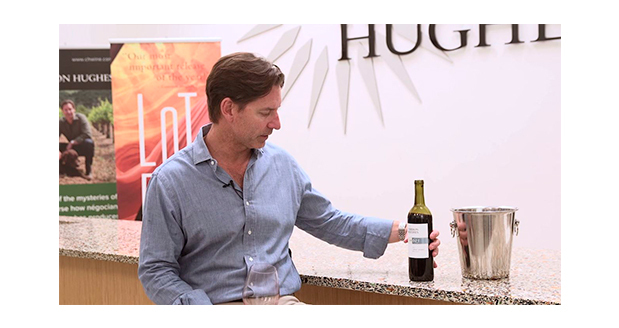 One of our most sought-after Cabernets and one of our perennial high scorers (94 points Heimoff and 93 points Wine Enthusiast for the 2013 vintage), the 2014 Stagecoach Cabernet is a viscerally thrilling wine that shows amazingly well now (fitting for the earliest harvest in Napa Valley history!) and will age beautifully. Based on my recent tastings, the 2014 Napa Cabernets are universally energetic and open knit, with bold aromatics and juicy mid-palates and just a ton of fun to drink now…I don’t think I can recall in my lifetime a vintage where the wines showed so well in their youth. For the uninitiated, this epic vineyard straddles Atlas Peak and Pritchard Hill high above the Napa Valley, and is the source of vineyard-designate bottlings from some of Napa’s most esteemed producers as well as a source for those looking to add power and structure to their overall Napa Valley blends. M block is at the heart of Stagecoach, located at one of the highest elevation sites in the valley and ground zero for many a famous Cabernet with a triple digit price tag and numerous mid-90s scores from top critics. Like Lots 525 and 597 before it, today’s release is a mountain wine that exhibits power and elegance, and a showcase of what we do best – luxury wine for a fraction of the price. If you were a fan of the 2012 and 2013s, you’re going to love this wine. Lot 603 2014 Stagecoach Vineyard Cabernet is a dazzling wine with soaring aromatics and a juicy, succulent mid-palate. It has a dark and deceptively brooding color right out of the bottle but is surprisingly lively, with blue and black fruit intermixed with spring flowers and crushed rock backed up with chocolate mocha and espresso bean. The palate is lush and juicy but well-structured, with phenomenally well integrated tannins. A true rock star Cabernet with tremendous appeal. As a New Release special offer, go ahead and take 15% off any purchase of one case or more through Wednesday night at midnight (Wine Club members get 20% off) as long as the order includes one bottle of Lot 603 (mix and match the whole store! ).